The Road Less Travelled’s latest initiative – THE BLACK PANTHER TRAIL – will take you to the Jungles of Karnataka in search of this most elusive of the big cats! Say hello to the black panther, popularised as Bagheera in the Rudyard Kipling’s ’Jungle Book’. 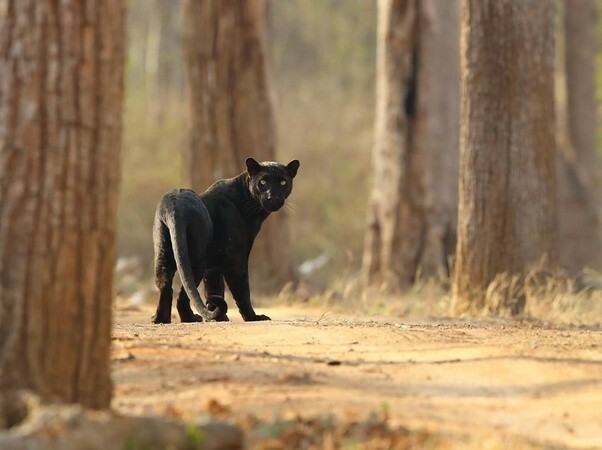 It is considered as the most elusive of all big cats, there are very few jungles in India inhabited by the black leopard. Prominent among them are the Mudumalai, Kabini & Dandeli in Karnataka, apart from Chhatisgarh & Manas National Park, Assam. Capture this beautiful creature in its different moods across the Kabini & Mudumalai jungles. Let our experts share with you facts about this beautiful animal. A black panther is a melanistic colour variant of the Indian leopard. Melanism occurs because of a recessive gene mutation of the leopard. It is hereditary but is not necessarily passed directly from one generation to the next. They are also known as ‘ghosts of the forest’ & are found in the dense tropical jungles. A customized trip, dedicated to the Black Panther. 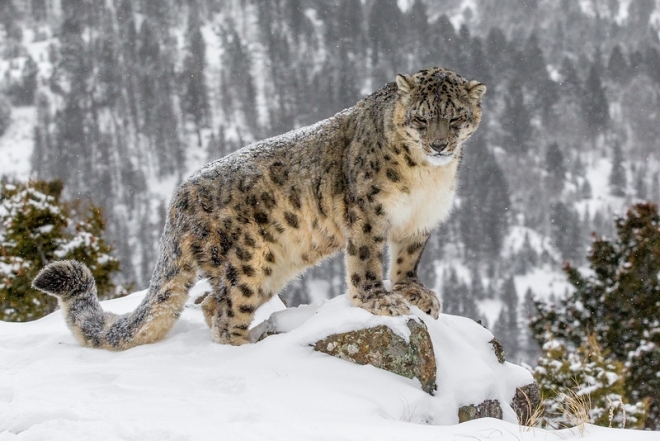 In 6 days, we cover 2 National Parks & 7 safaris in the hope to sight this elusive cat. Bonus visit to the famous Ranganathittu reserve for some great bird sighting. 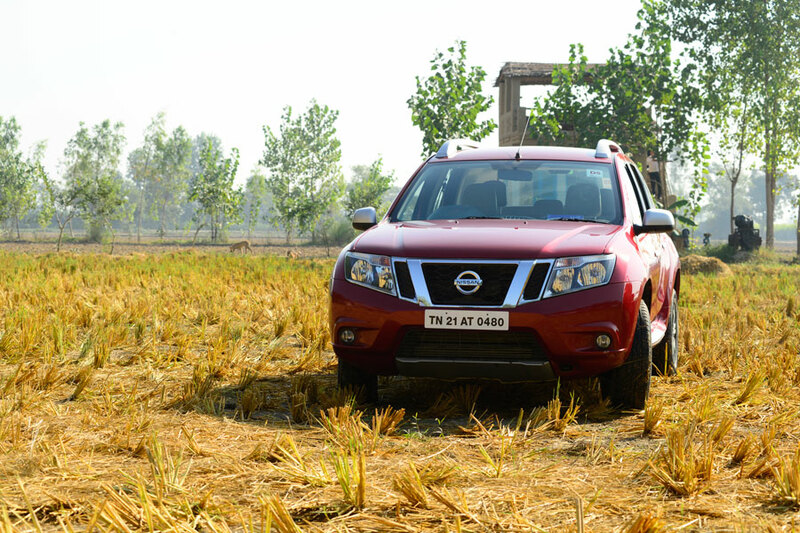 Travel in SUVs throughout the journey, accompanied by TRLT representatives. Stay in luxury jungle lodges throughout the journey with great meal options. Wildlife experts accompanying us throughout the journey guiding us on how to spot, sharing tales of the Jungle & get a great capture of each of the wildlife. 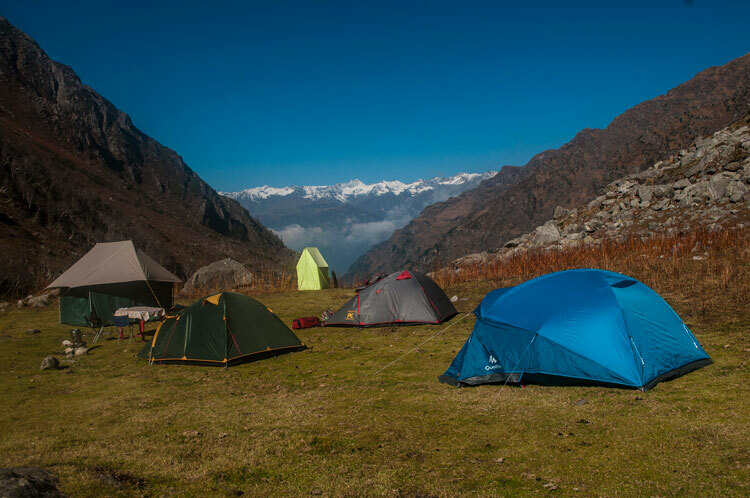 Stay on twin share basis at specified properties as per the itinerary. 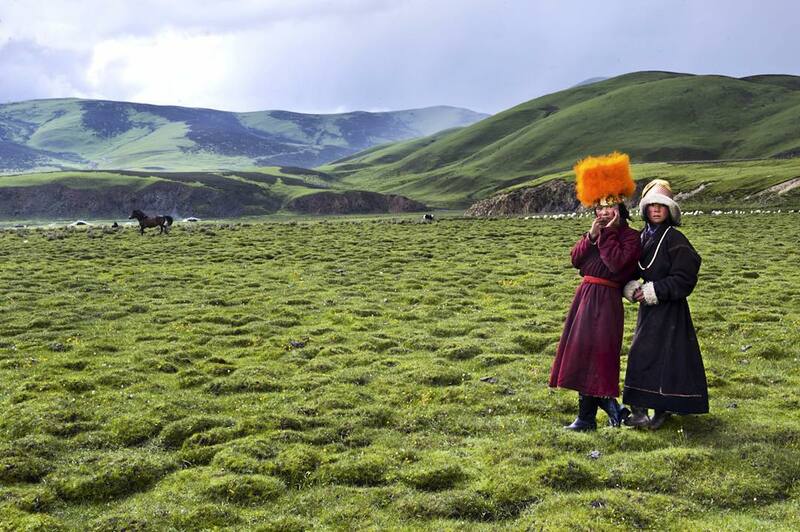 Experiences at each destination as specified in the itinerary. Exclusive open Jeeps for the group during all Jungle Safari excursions. Bird watching trip at the famous Ranganathittu reserve. Agency representatives accompanying the team always in a lead vehicle. Travel in private vehicles (4 guests to a vehicle) all through the route. 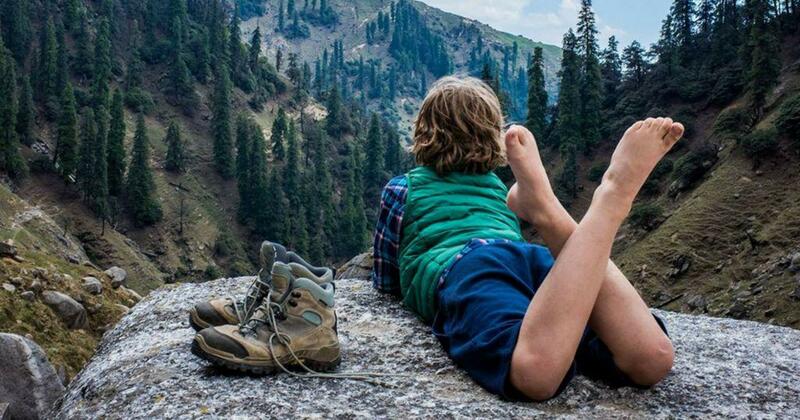 Any expenses, personal in nature. Any extensions in stay, self chosen or due to circumstances beyond our control. Travel or any kind of personal insurance. DAY 1 – FRIDAY, 11th OCTOBER 2019 BANGLORE– MYSORE: 185 Kms. Our TRLT colleagues will welcome you in Bangalore and immediately whisk you away to the royal city of Mysore. Mysore is one of South India's most enchanting cities, famed for its glittering royal heritage and magnificent monuments and buildings. 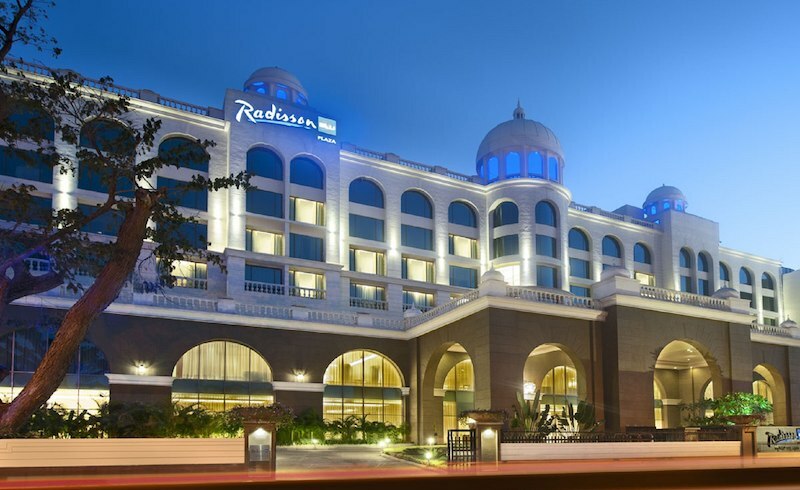 We drive to Mysore in Innovas (4 guests to a vehicle) and we check into the one of the city’s best hotels, the Radisson Blu Plaza Hotel Mysore which offers gorgeous views of the Chamundi Hills. Post lunch, we drive to Ranganathittu Bird Sanctuary, located about 25 kms. away from our hotel. We explore this Sanctuary which is a nesting and breeding centre of birds like cormorants, white ibis, spoon-billed storks, open-billed storks, painted storks, white-necked storks, herons, terns, etc. Ranganathittu is also home to other species like bonnet macaques, palm civets, common mongoose, marsh crocodiles, etc. We return back to the hotel where a warm dinner and cozy room awaits. Don’t let the excitement and anticipation of things to come rob you of a good night’s sleep. DAY 2 – SATURDAY, 12th OCTOBER 2019 MYSORE– KABINI: 75 kms. After a sumptuous breakfast, we’ll begin our journey in search of the elusive big cat to Kabini. From rare species of flora to endangered species of fauna, Kabini Wildlife Sanctuary is a home to a vast wildlife population. Nestled on the banks of Kabini River, the wildlife sanctuary fosters the wildlife and offers various exciting opportunities to spot Panther, Leopard, Sambhar, Spotted deer, Cheetal and 250 species of birds. At Kabini, we will check into our hotel; Jungle Lodge, our home for next two days! Before heading out on the search of elusive Bagheera, we enjoy the delicious hot lunch prepared exclusively for us. Post lunch, we gear-up for our 1st jungle safari in open jeeps into the jungles of Kabini. We end our day chit-chatting our 1st safari experience, past experiences over dinner table. Guided by our spotters, we leave for our 2nd safari (early morning) to sight this magnificent animal. It is commonly said, “Don’t hunt the predator but look for the prey. That’s where the panther lies.” Black Panther are known to feed on Sambhar. 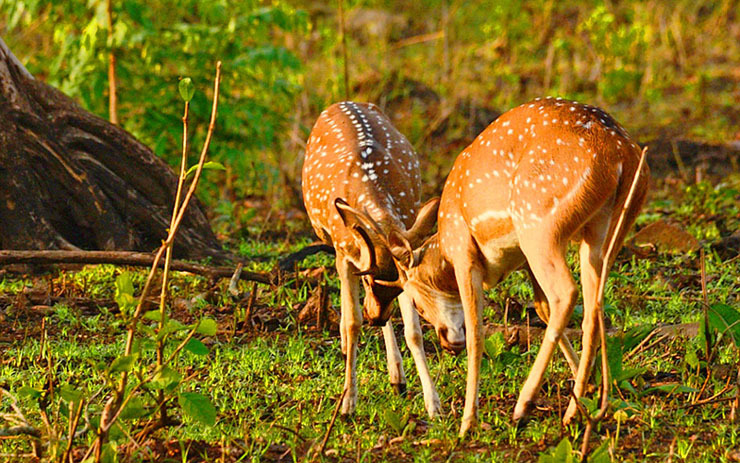 Keep your eyes peeled for these along with other wildlife like the Spotted Deer, Cheetal, wild Boar, etc. We return back to the hotel for breakfast. Post breakfast, we rest for a while as we started our day very early followed by lunch. And here we go for our 3rd sighting into the jungles of Kabini. Return back to the hotel as the sun-sets in & the day is turned into night. We spend our evening around the Bon-Fire exchanging our experience of todays exploration and our last night in Kabini followed by a great dinner and off we go to sleep! DAY 4 – MONDAY, 14th OCTOBER 2019 KABINI– MADUMALAI: 150 Kms. Before we bid good-bye to Kabini, we head into the jungles of Kabini for one last time; our 4th safari as we explore little more of Kabini Jungles! We return back to the hotel for breakfast and pack-up to leave for our next destination – Mudumalai National Park and Wildlife Sanctuary. 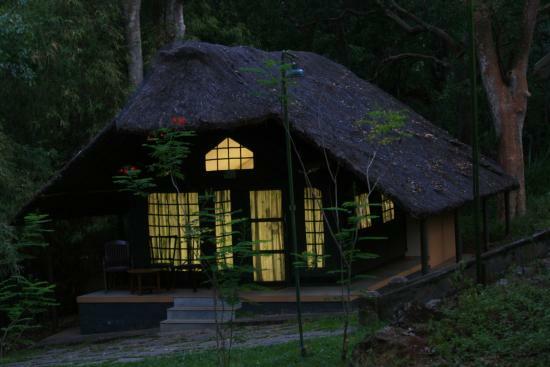 Mudumalai National Park is located in the northeast of Nilgiri Mountain or the blue mountain. 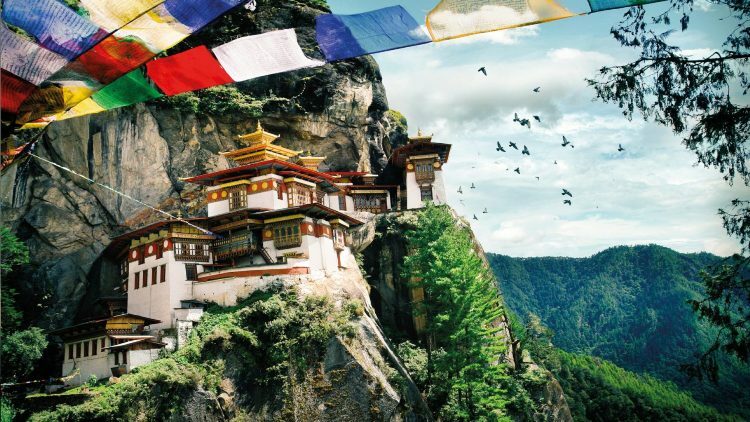 It is located in Nilgiri district and shares its borders with Kerala and Karnataka. The park is a home to numerous endangered species like Black Panther, Bengal tiger, long billed vulture, white-rumped vulture, Indian leopard, Indian elephant and others. 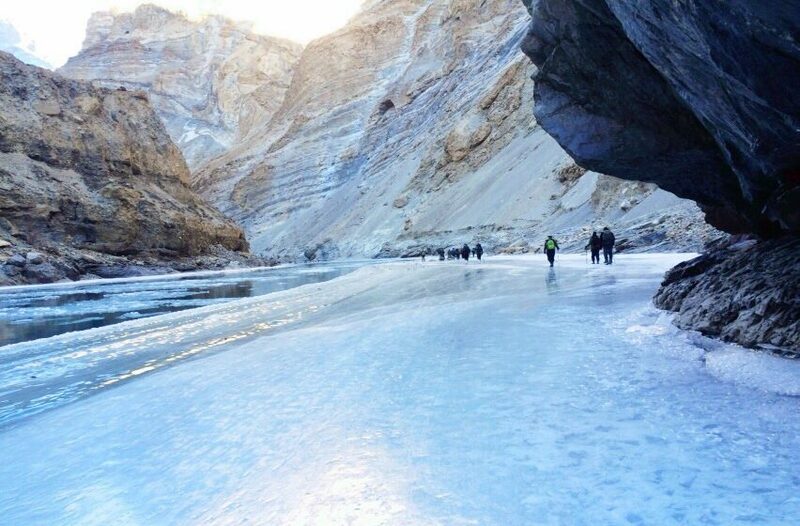 13% of all mammals found in India are present in this park. Reaching Mudumalai, we check into Jungle Stone Cottages, Mudumalai; our stay hotel for next two day. Post lunch, we proceed for our 1st Jungle safari in the jungles of Mudumalai to explore the wildlife of this jungle. We return back to the hotel by evening where a cup of hot tea and some hot snacks awaits us as we sit back relax and discuss the difference between both the jungles. Today’s day is dedicated to the jungles of Mudumalai as we explore it in the hope & believe to be able to get amazing glimpse of our dear Bagheera and its friends!! We start our day with 2nd safari (early morning) to the jungles of Mudumalai. We return back to the hotel post 3–4 hrs. of jungle exploration. Post lunch, we head out for our last jungle safari of ‘The Black Panther Trail’ trip. We return back to the hotel all exhausted and with a mixed feeling of happiness, joy, sorrow & sadness all at the same time. We are happy as we have created some of the most beautiful memories and captured some of the most amazing shots of the wildlife within these 5 days and sad as we will be returning back to our habitat - the concrete jungles. We end our last evening with a celebratory dinner and raise a toast to life, nature and its beauty!!! DAY 6 – WEDNESDAY, 16th OCTOBER 2019 MADUMALAI – COIMBATORE: 120 Kms. Wake up relaxed and lazy with a late breakfast. 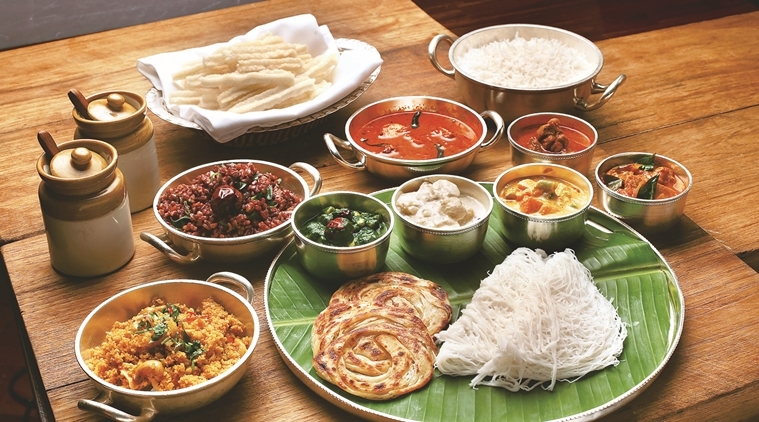 Proceed to Coimbatore and treat yourself to another one of the traditional Konganadu Cuisine lunch. After lunch, our team will drop you off at Coimbatore International Airport for your flight back. As you soar away into the sky, a look at the earth below will remind you of the great memories you have just created. 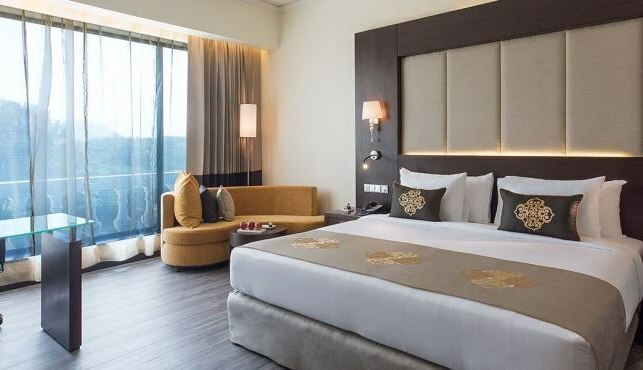 Onsidered one of the city’s best hotels, the Radisson Blu Plaza Hotel Mysore offers city-center convenience and gorgeous views of the Chamundi Hills. Featuring soothing tones and modern décor, the rooms and suites at the Radisson Blu Plaza Hotel Mysore combine style with comfort. Take advantage of convenient amenities like a minibar and free high-speed, wireless Internet. 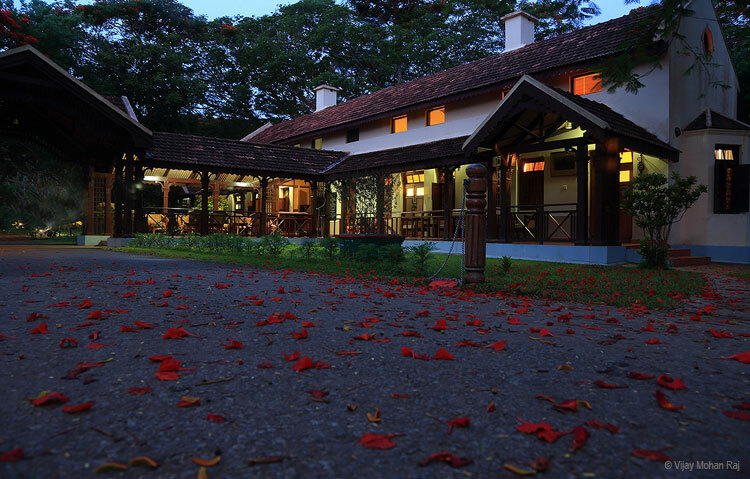 The River Kabini Lodge with its colonial styled accommodation facilities recreates a time bygone. Rooms that transport you to the Rajah’s era, quaint cottages, maharaja cottages and tented cottages with modern bath facilities sum up the accommodation facilities at River Kabini Lodge. The capacity to host just over 68 guests at a time and the absence of TV and A/C in our rooms keep this property true to what it stands for – a place to get closer to nature. 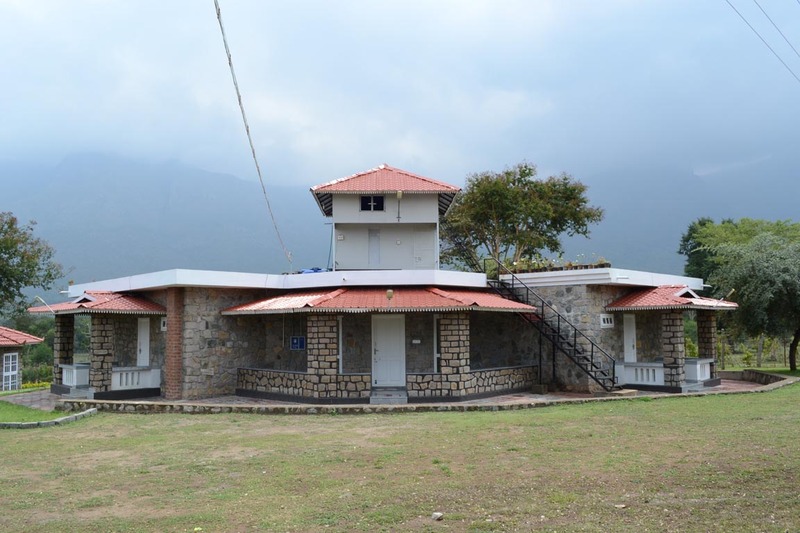 Mudumalai wild inn jungle stone cottage is a perfect and an instant place where your machinery city life enols and fresh nature begins to leisure your mind with a scenery beauty filled high green mountain covered by mist and forest around are near by . Your holidays can be eblighted with the touch of jungle in our stone cottages with a blossomed sitout covered by a garden along with a open restaurant in a pleasant location. Bonfire conducted at night time in this location will give an awesome feel to male your vacation sweet memorable page in your life diary. 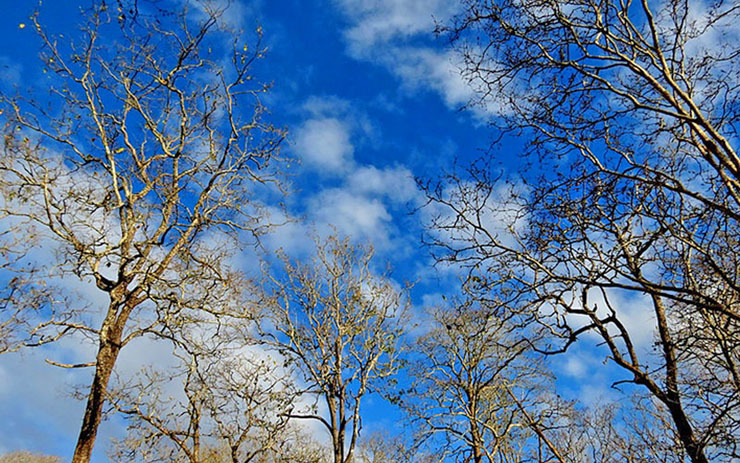 Ranganathittu Sanctuary is considered as one of the India’s foremost national parks for bird spotting. 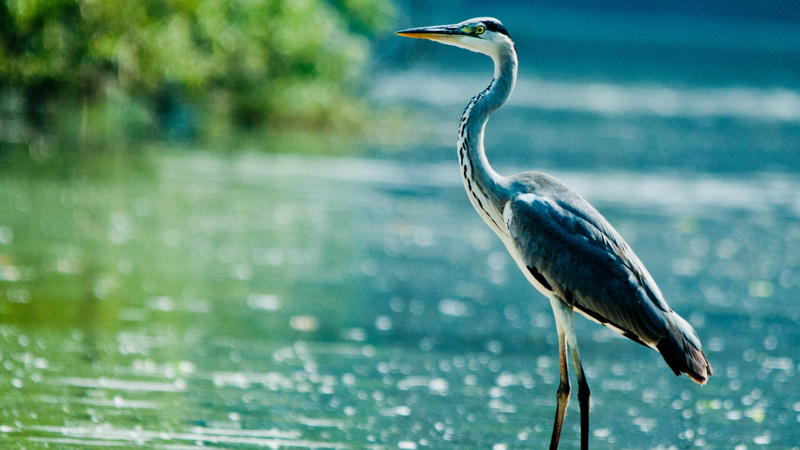 Located on the banks of the Kaveri, this park boasts of over 170 species of birds. Some of the birds who nest here include a variety of storks, kingfishers, egrets, the cormorant, Oriental darters, spot billed pelicans & herons. The park is also home to a large flock of streak throated swallows. Our journey is a gastronomical delight with each area that we pass through, boasting of a unique cuisine. From the IYENGAR CUISINE OF MYSORE, to the BADAGA CUISINE OF THE TAMIL NADU HILLS (offshoot of the spicy Tamil cuisine), & finally to the KONGU NADU CUISINE OF COIMBATORE, you will experience a fine variety that enables us to sample the local produce cooked in the local spices.